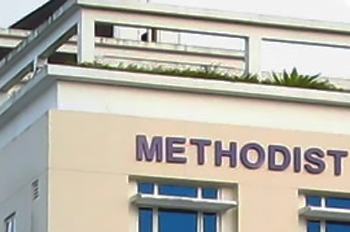 In 1995, the Council on Christian Social Concerns of The Methodist Church in Singapore initiated the formation of the Methodist Co-operative Society. The raison d'etre is based on Acts 4:32 which describes the lifestyle of the early disciples who were of one mind and heart. Through their sharing with one another; they provided a fine example of a caring society. 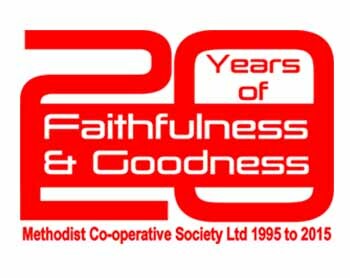 On 25 July 1995, the Methodist Co-operative Society Ltd was formed. The assets and liabilities of the Serangoon District Co-operative Thrift and Loan Society were subsequently transferred to the Methodist Co-operative Society Ltd. The latter was in fact our first Methodist Co-operative Society. Our vision is to be a premier co-operative society based on biblical values. Our mission is to develop, manage and invest in social enterprises to meet the needs of the community. To establish and operate such co-operative schemes, ventures and projects subject to the approval of the Registrar. Caring: Showing compassion, concern and consideration for others. Leadership: Serving with integrity as servant leaders and leading by example. Appreciation: Having appreciation and mutual respect for all stakeholders and valuing their contributions. Sustainability: Recognizing that sustainable profits and business value creation are essential to doing well and doing good. Stewardship: Recognizing that God owns everything including our talents and resources, and letting honesty and fairness guide our actions to protect and look after them. 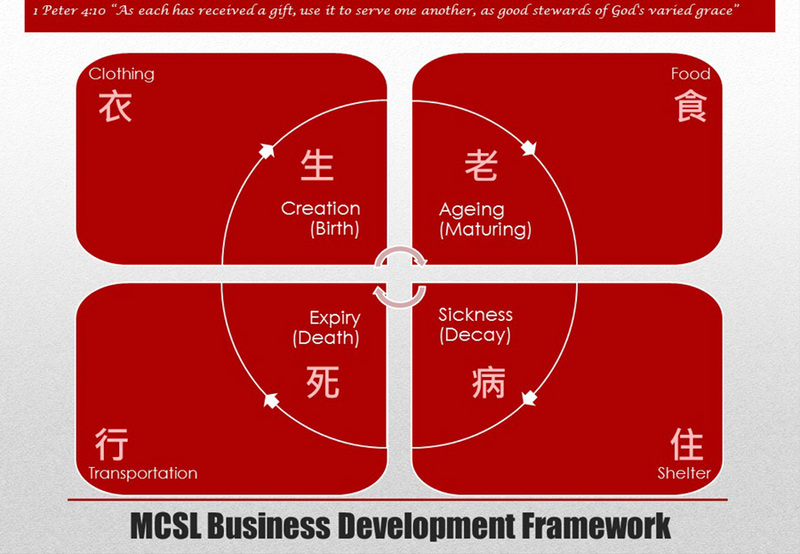 In alignment with our mission to develop, manage and invest in social enterprises, MCSL has adopted an evaluation framework based on 2 fundamental aspects of life: the basic needs of living, and the stages of life. The 4 by 4 matrix provides an easy-to-understand framework that helps us stay on track when making decisions about what type of businesses (services) to invest in. 1 Thessalonians 5:14 - "Now we exhort you, brethren, warn them that are unruly, comfort the feebleminded, support the weak, be patient toward all men."